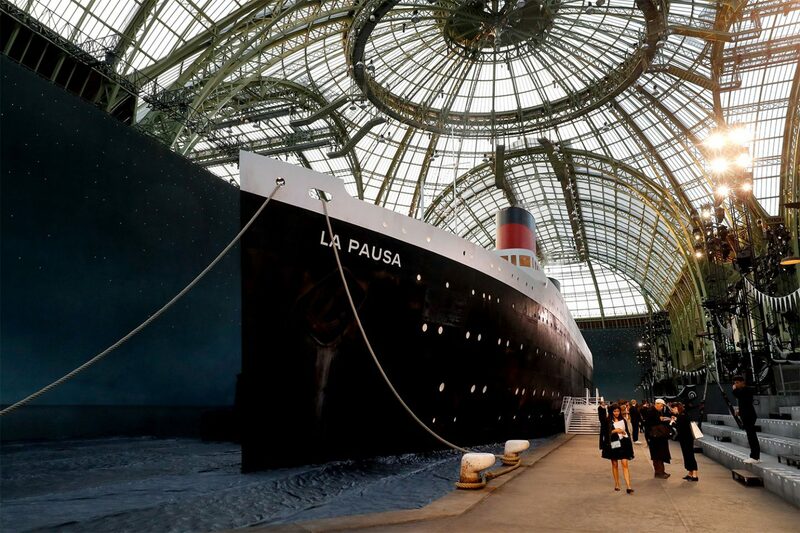 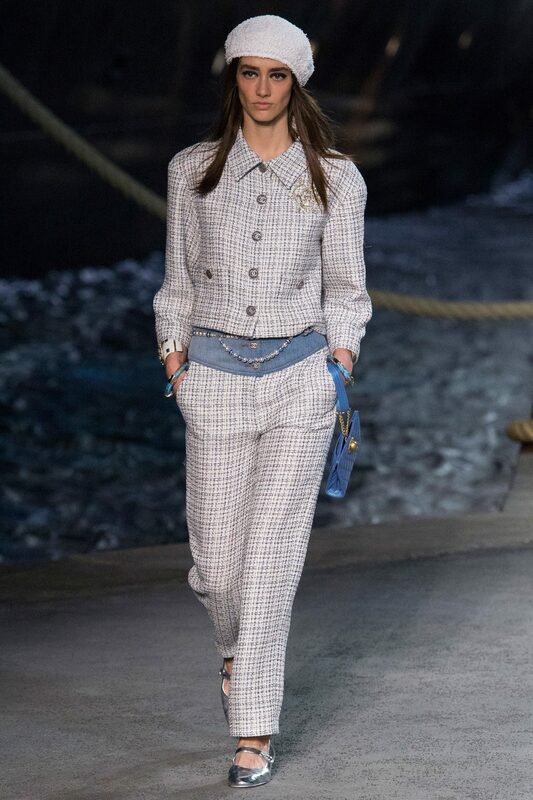 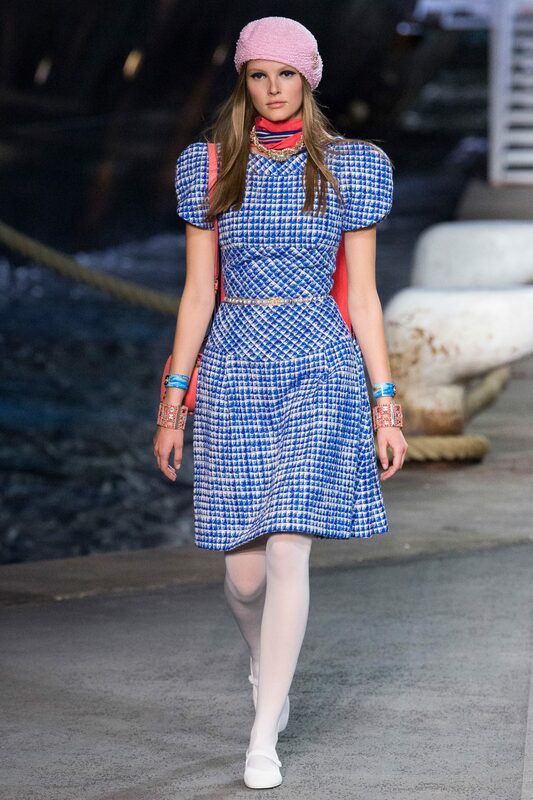 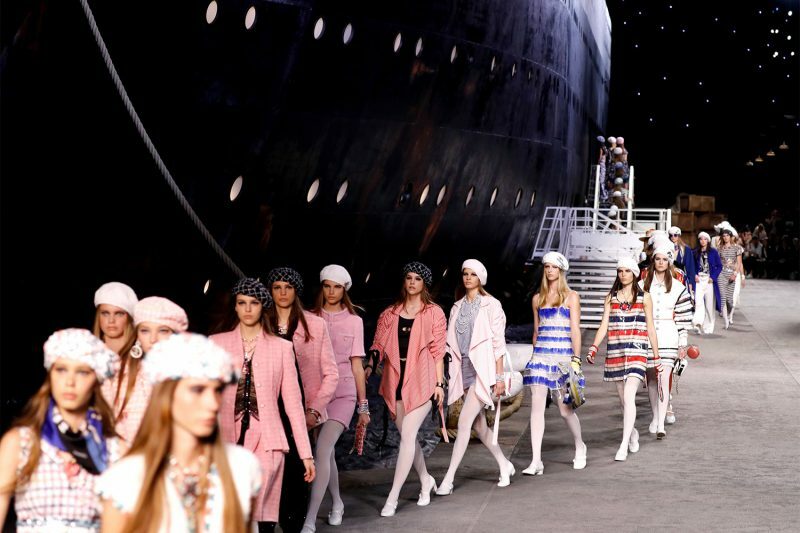 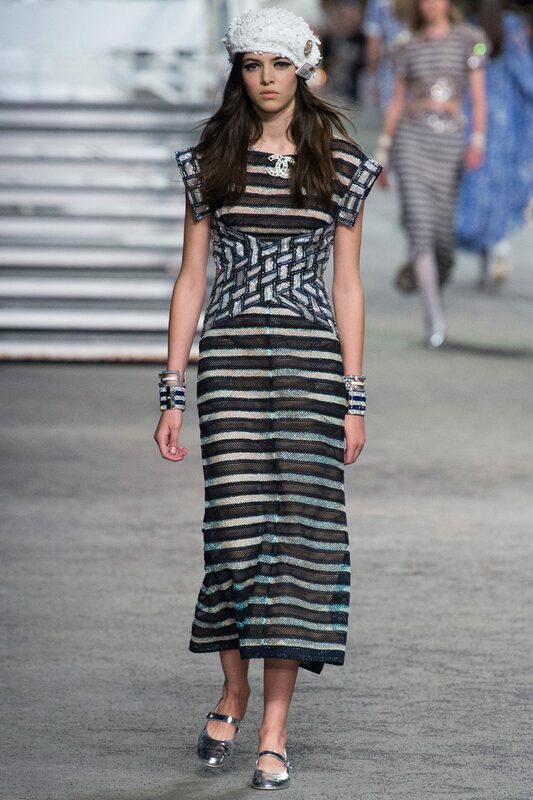 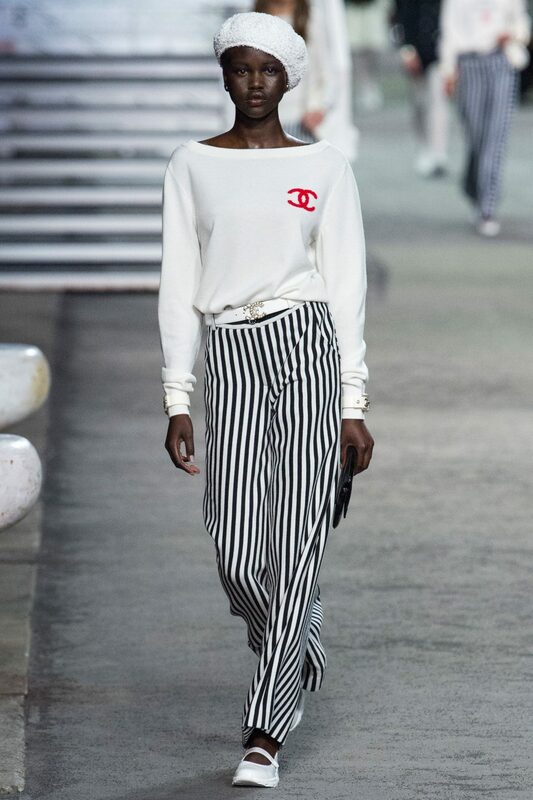 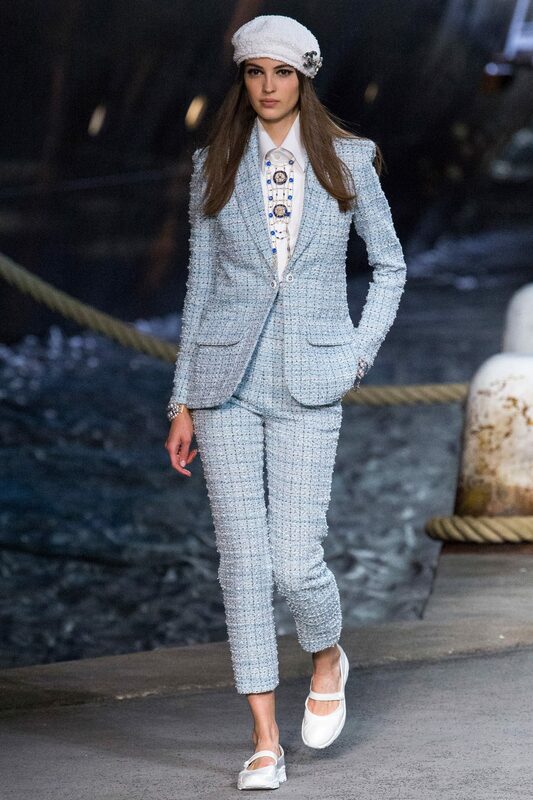 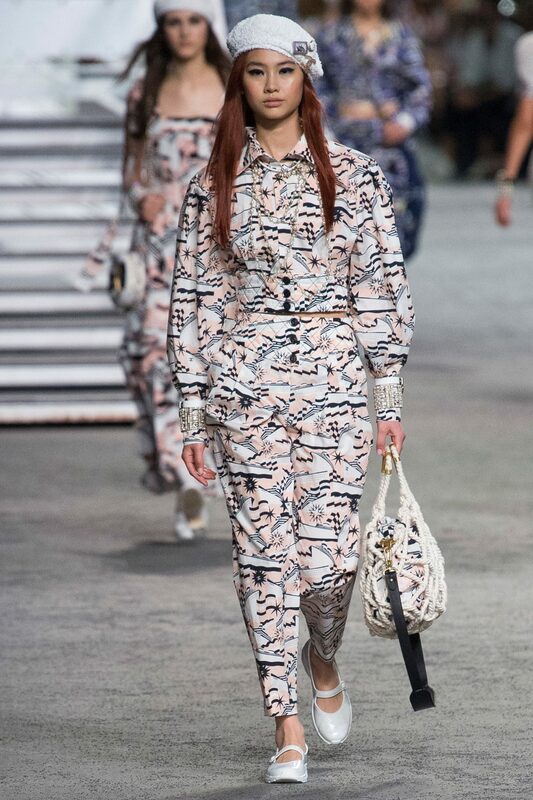 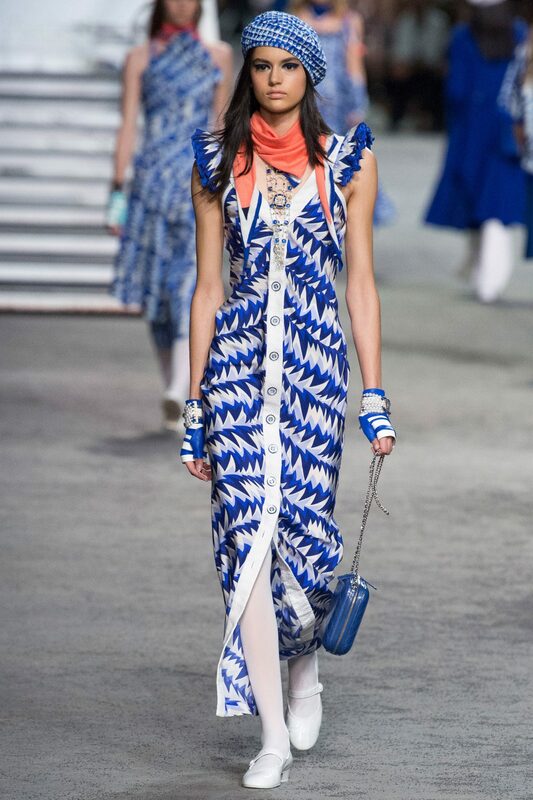 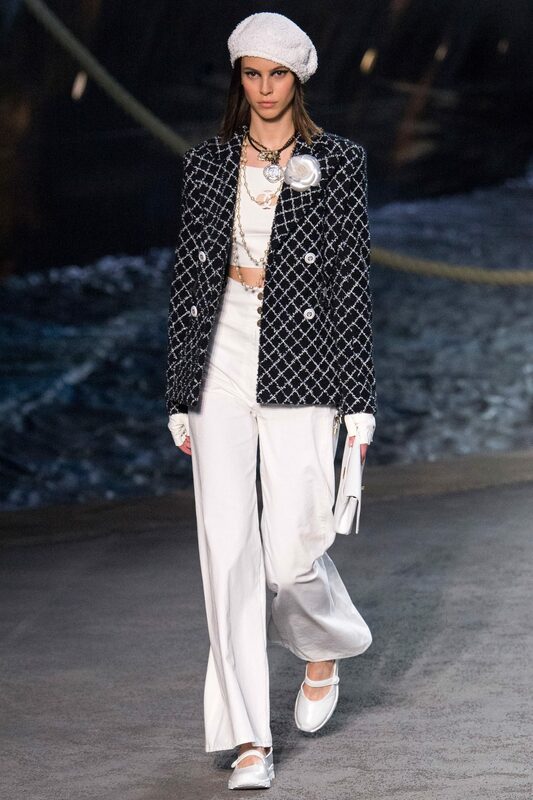 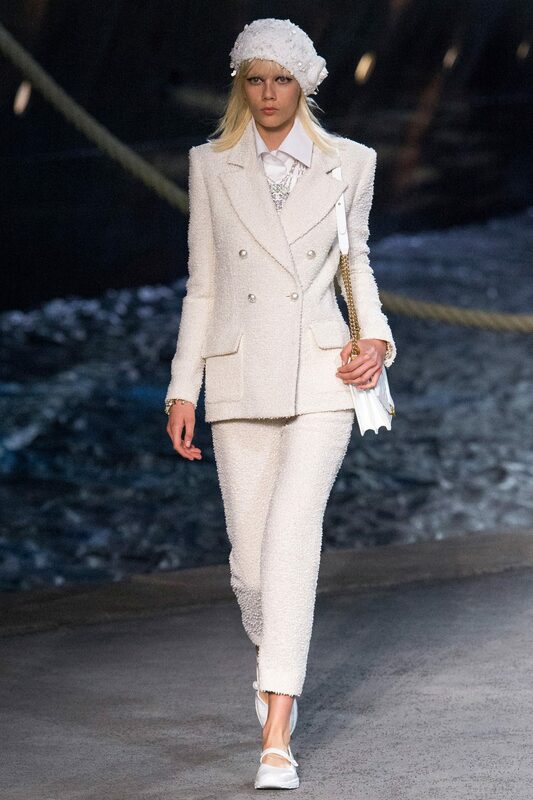 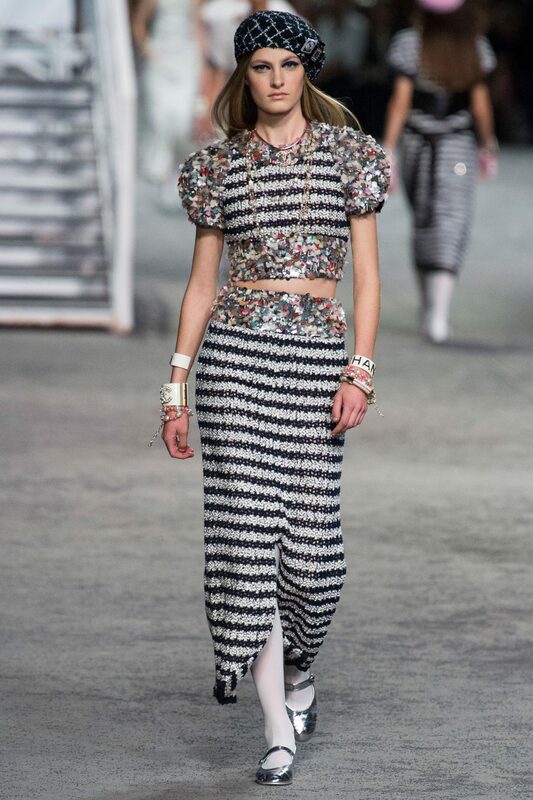 ALL ABOARD THE CHANEL CRUISE 2019 SHIP! 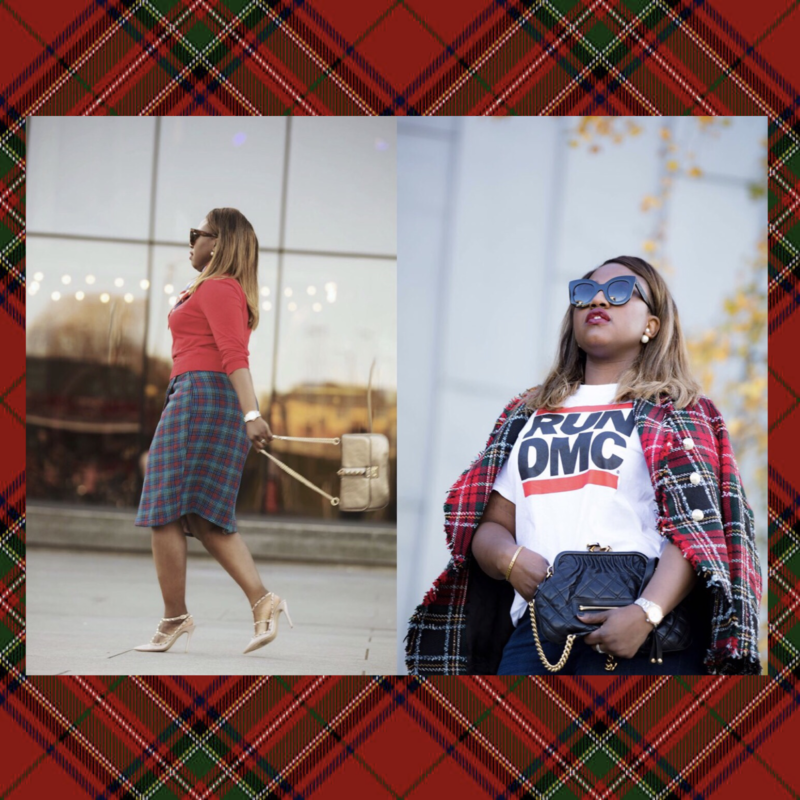 - BONGUISE! 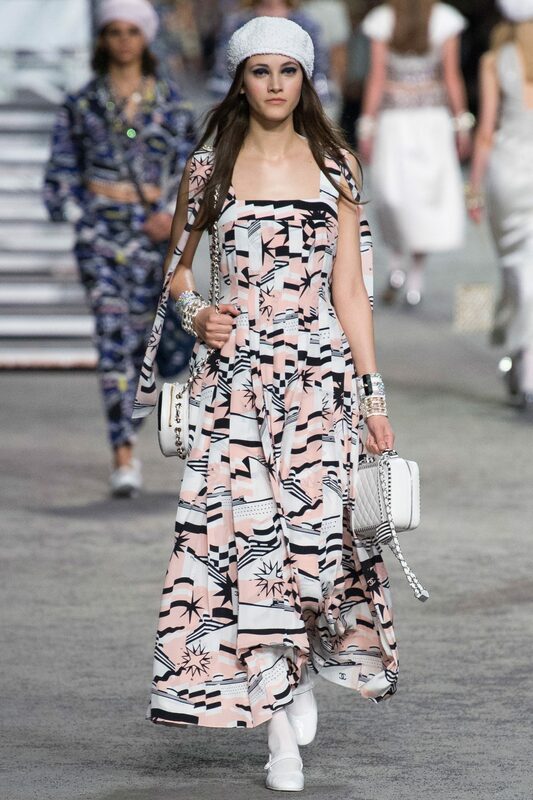 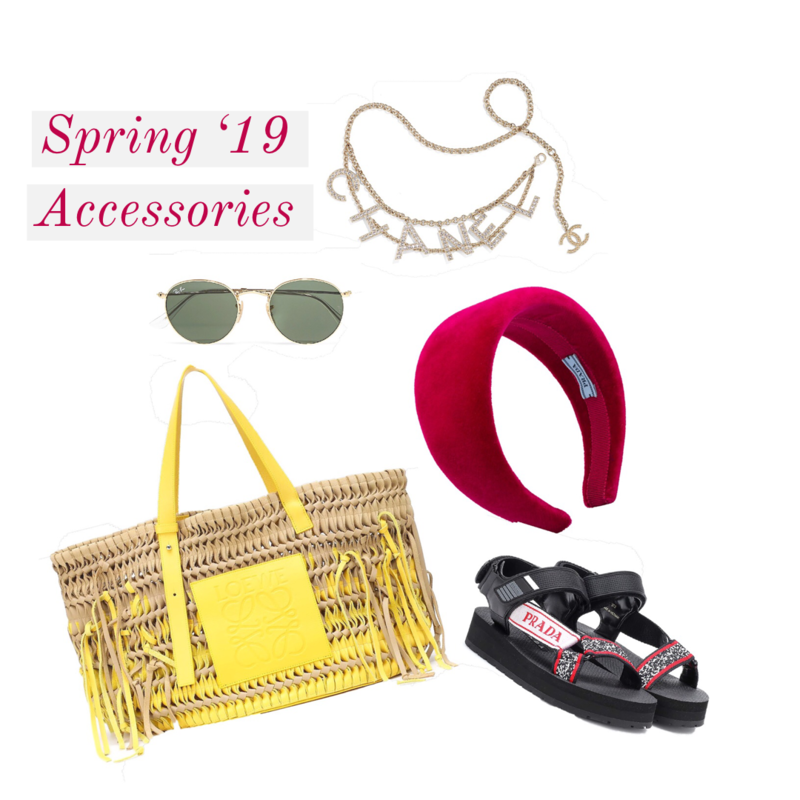 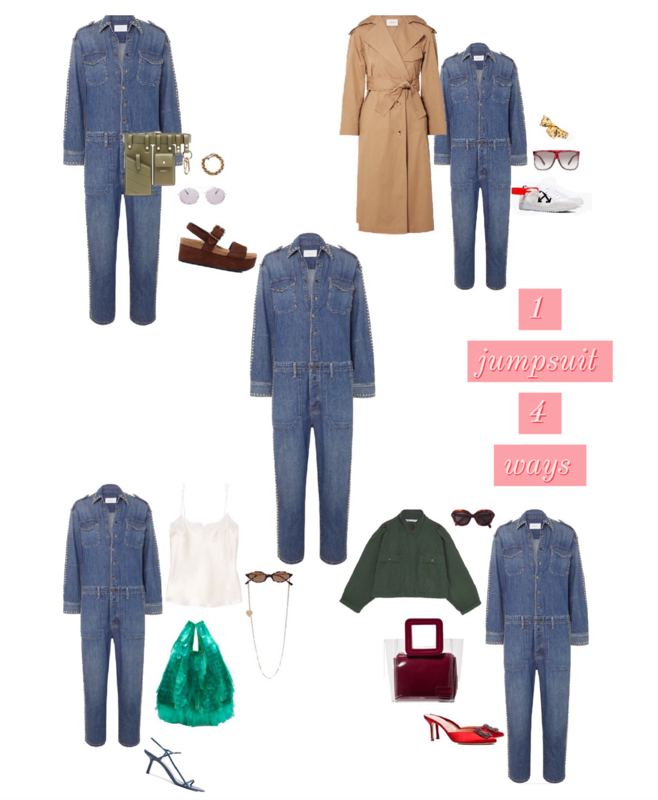 Previous Post 8 BAGS ON MY WISHLIST THIS SEASON!